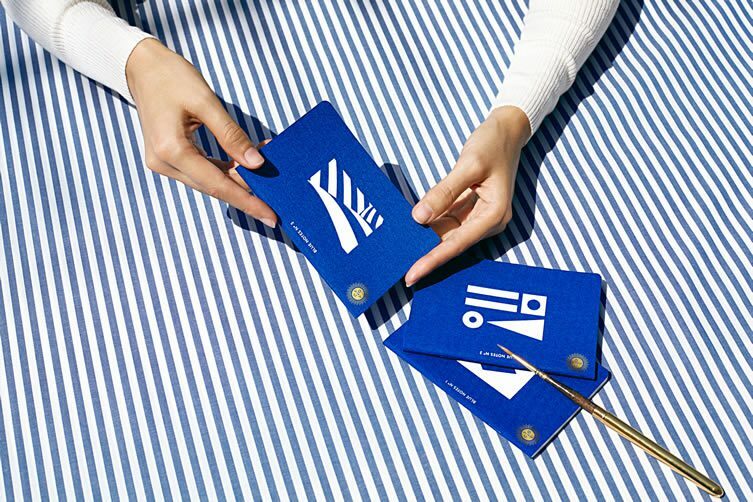 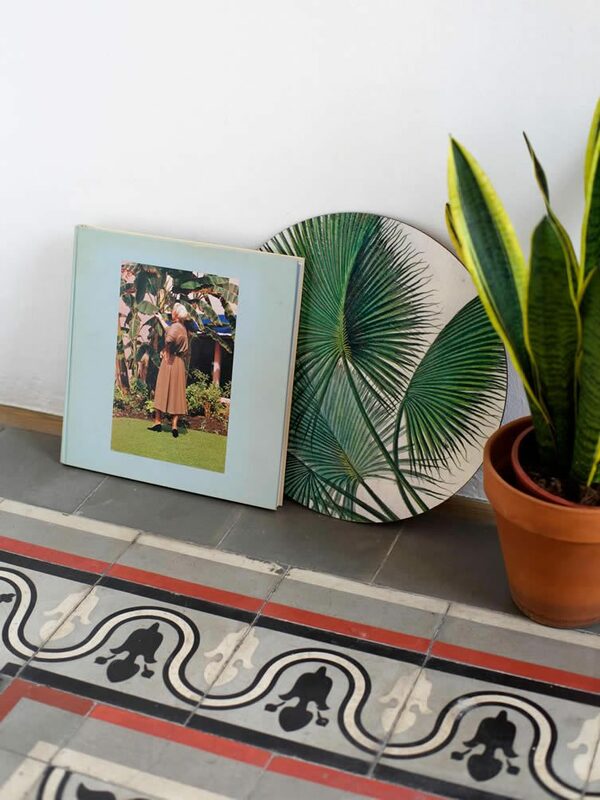 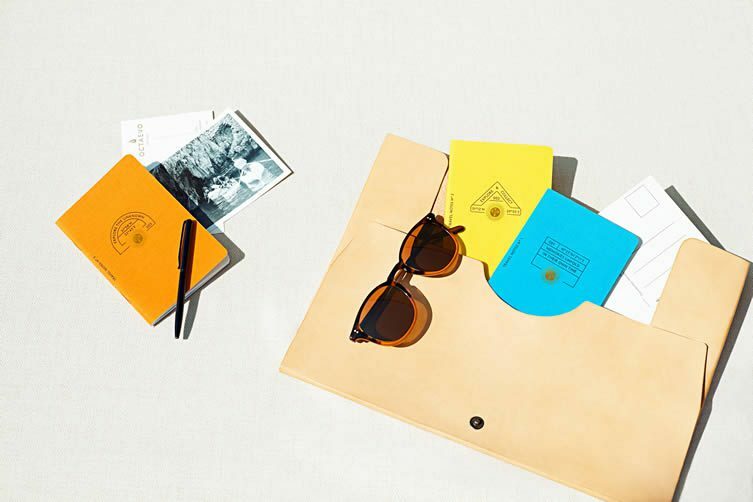 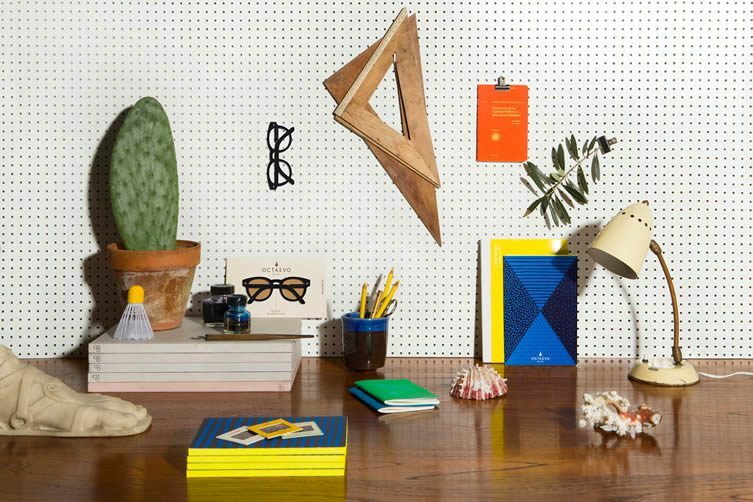 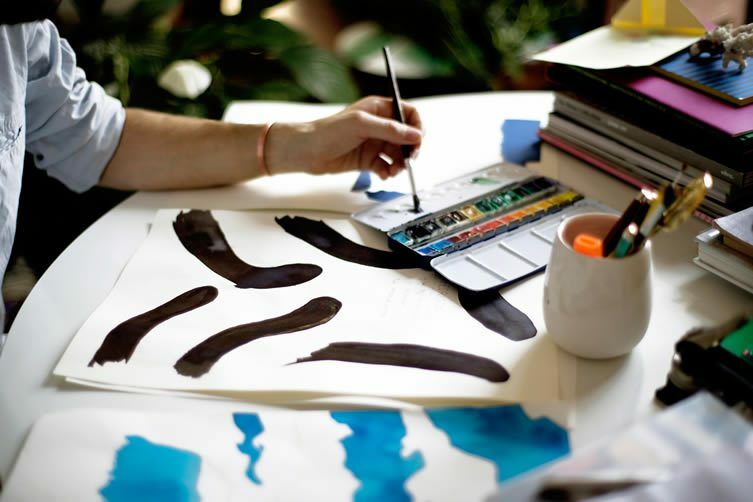 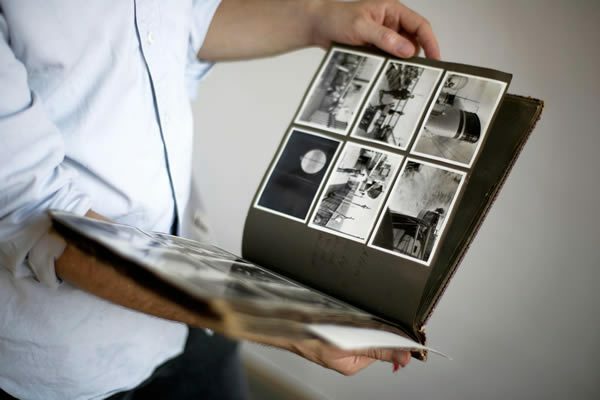 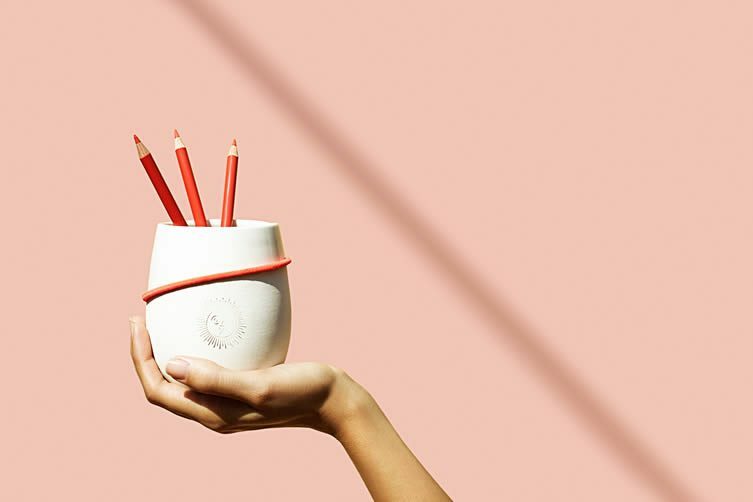 Barcelona-based stationery/interiors brand OCTAEVO — which showcases local talent by way of collaborations with inspiring creatives — was established in 2013 by Zürich-born graphic designer and art director Marcel Baer after perusing a family photo album. 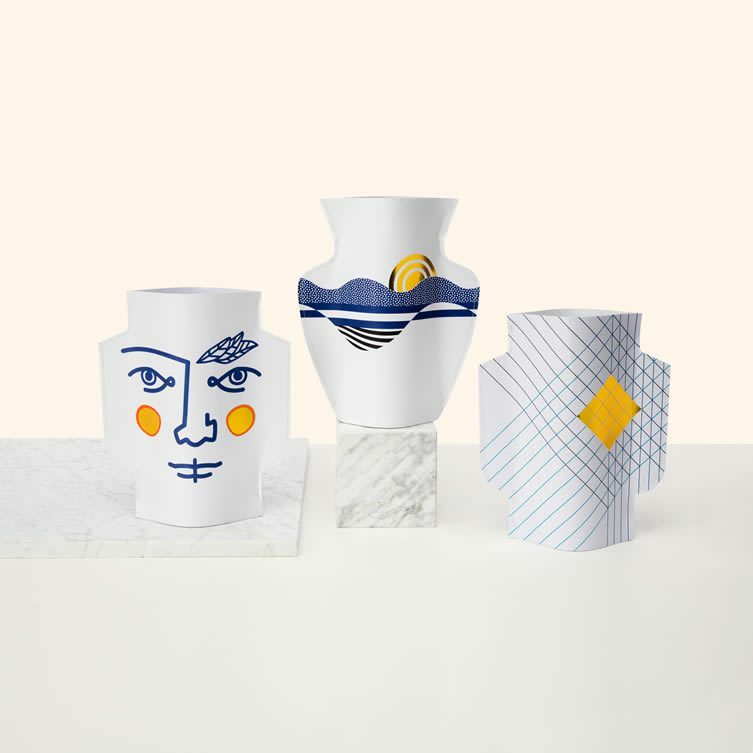 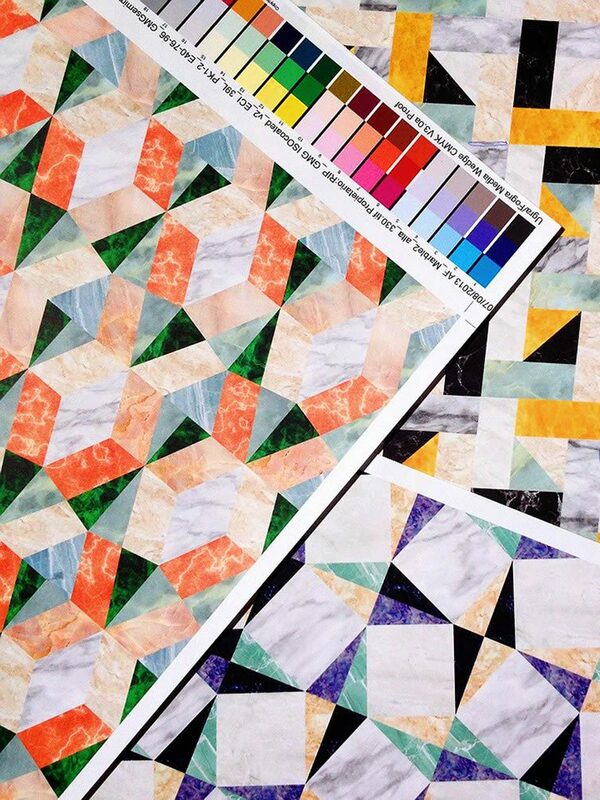 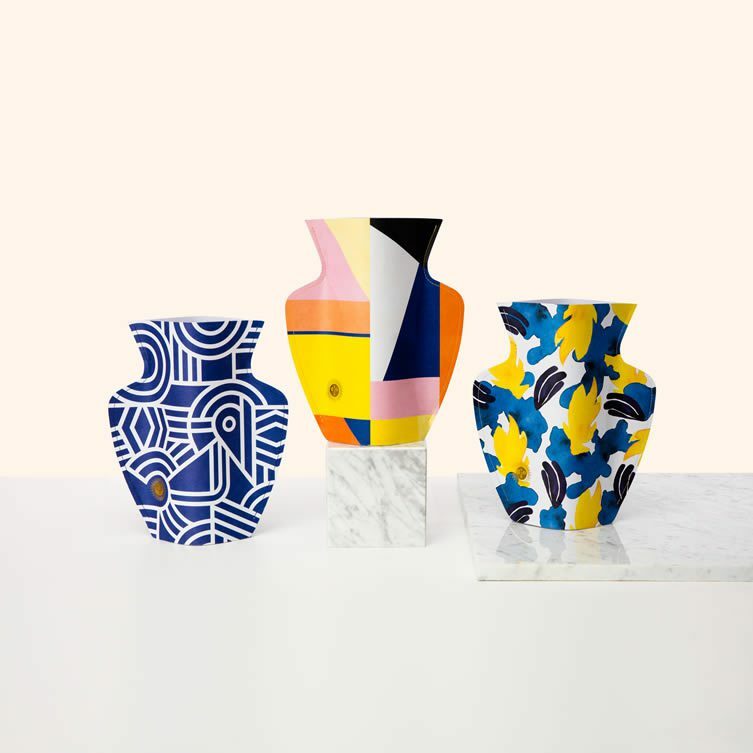 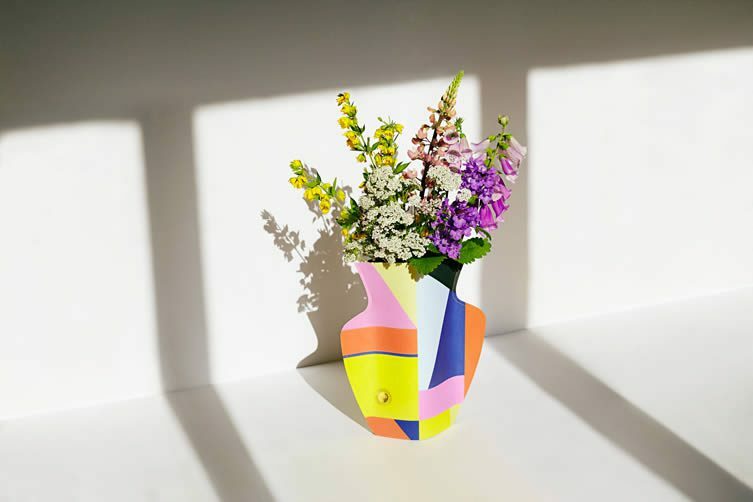 Using high quality materials to produce contemporary products for the desk and home, which celebrate Mediterranean heritage, their latest collection is a pop of colour and bold prints; made to be held close … built to last. 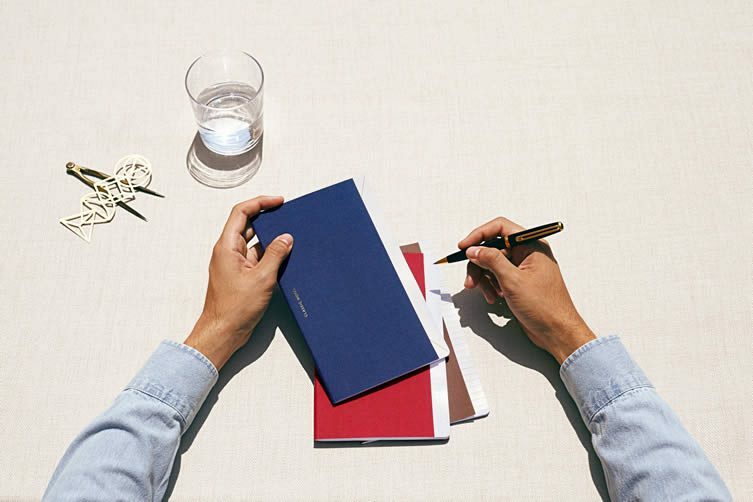 There are notebooks and totes; bookmarks and brilliant paper vases; sleek ceramic holders that embody rugged coastlines; artisan diaries inspired by sunrise and sunset; cinema notes; travel notes … Marcel Baer’s photo album, his father’s seafaring days, his Spanish grandmother, and holidays in the south of Spain … if you can’t wait until the summer, OCTAEVO brings it to you.